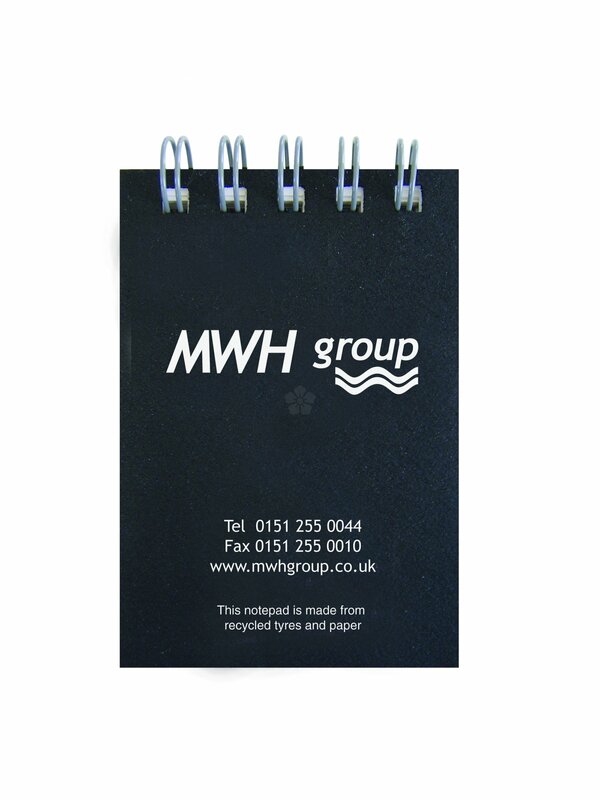 A7 notepad with covers made from recycled tyres. 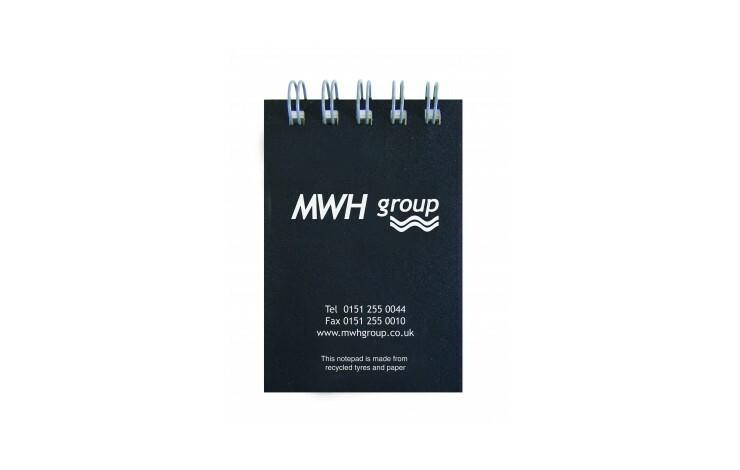 Contains approx 65 sheets recycled plain or lined paper. Also available in A5 & A6 sizes POA. Made from recycled UK waste materials, in the UK.